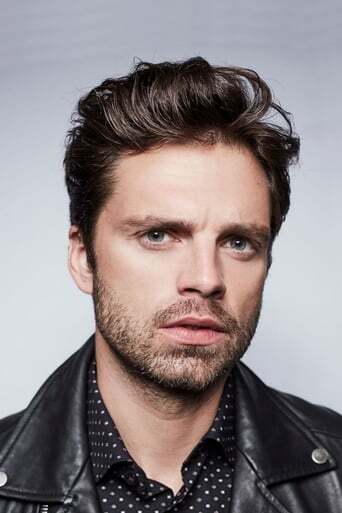 Sebastian Stan (born August 13, 1982) is a Romanian American actor, known for his role as James Buchanan "Bucky" Barnes/Winter Soldier in the Marvel Cinematic Universe. He also appeared in the 2010 film Black Swan. On television, Stan portrayed Carter Baizen on Gossip Girl, Prince Jack Benjamin on Kings, Jefferson on Once Upon a Time, and T.J. Hammond on the miniseries Political Animals. His role on Political Animals earned him a nomination for the Critics' Choice Television Award for Best Supporting Actor in a Movie/Miniseries. In 2015, he co-starred in Jonathan Demme's Ricki and the Flash and Ridley Scott's The Martian. Description above from the Wikipedia article Sebastian Stan, licensed under CC-BY-SA, full list of contributors on Wikipedia.